so that means this post is filled with sweet goodness! see that title up there? 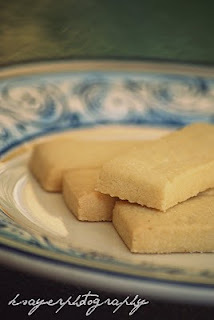 Shortbread is a type of unleavened biscuit (cookie). Shortbread is generally associated with and originated in Scotland. 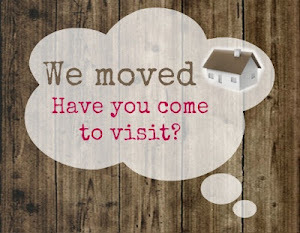 and a fact from me? 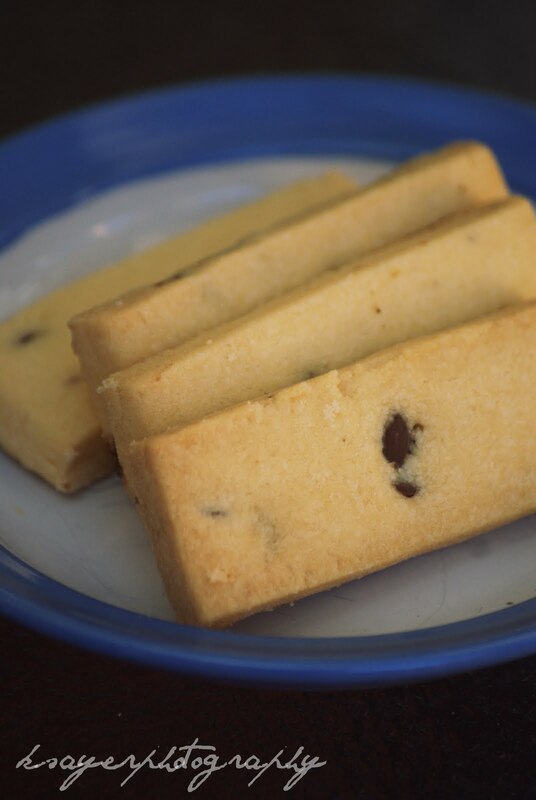 This shortbread is rich and buttery and has the traditional shortbread taste I've grown up knowing. It melts in your mouth just the way a good shortbread should! 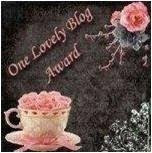 or to have with a cup of tea! Next in line was Lemon Myrtle. and I think i've only ever tried lemon myrtle in cooking classes at school. 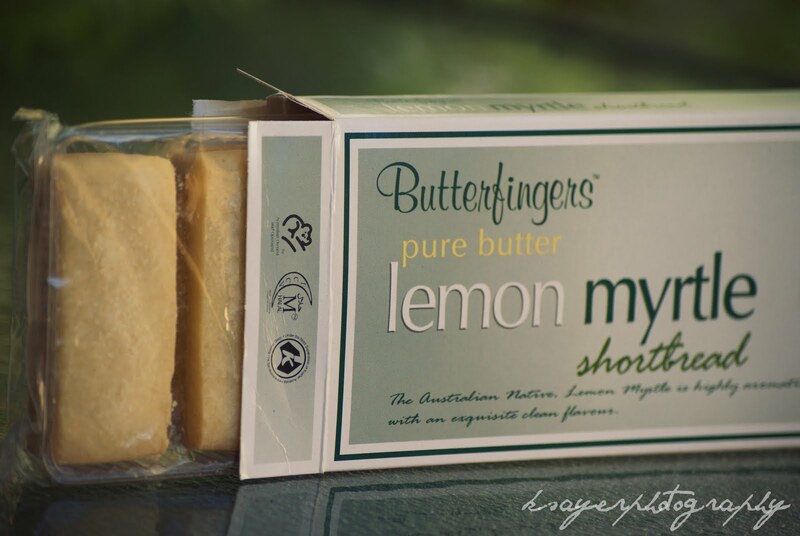 Lemon Myrtle is one of the well known bushfood flavours and is sometimes referred to as the "Queen of the Lemon Herbs"
That would be well known, unless you're Kristy..
this flavour was different to what I expected. 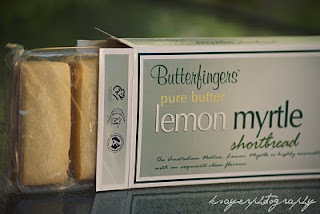 It had a delicate lemon flavour that complimented the shortbread perfectly. 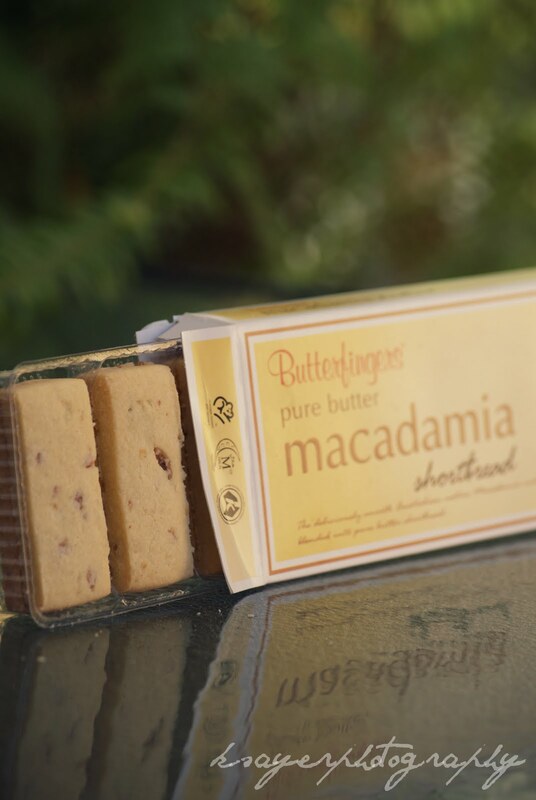 The macadamia shortbread was delicious with the crunchy chunks of macadamias. They don't overpower the shortbread like other strong tasting nuts would. and perfect for any chocoholic! 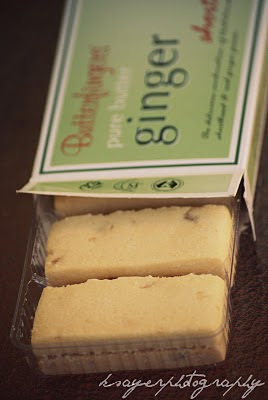 There was also a ginger shortbread..
at first this raised alarm bells for me. and actually went really well with the shortbread. The ginger kind of hit you as an after thought, letting you know it was there. 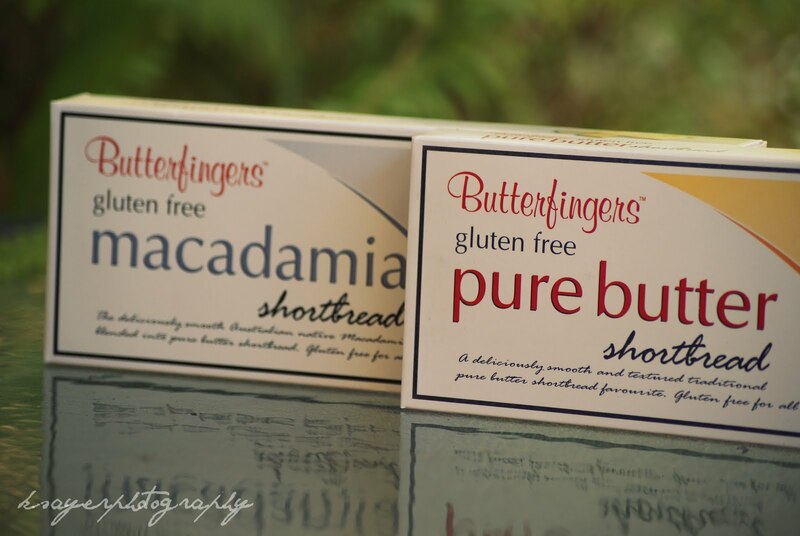 but Butterfingers also caters for those with wheat intolerances with their gluten free range. 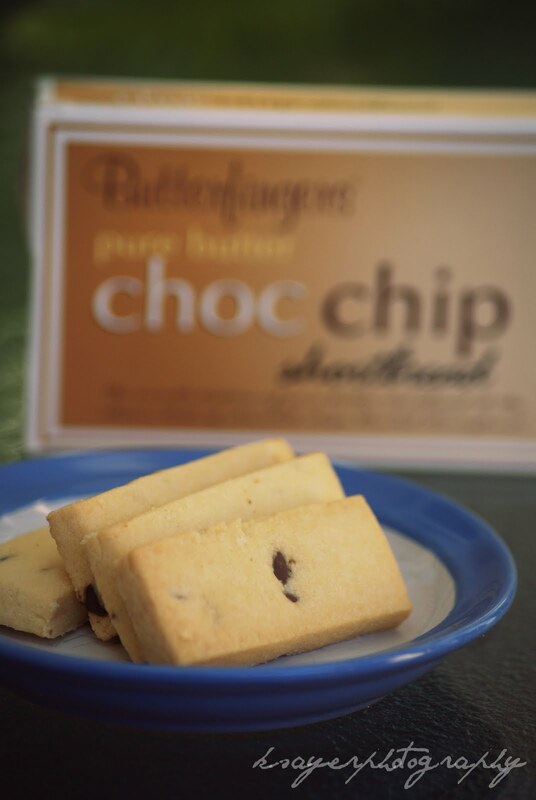 Butterfingers shortbread can be found in supermarkets, independent grocers, delicatessens, duty free stores and specialty outlets across Australia. 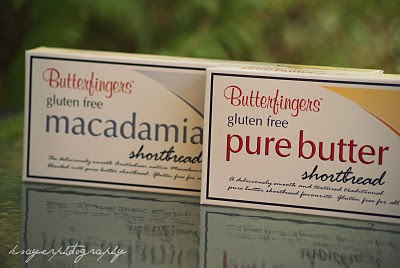 I've seen them in both Coles and Woolworths - so I'm sure you can find some near you! 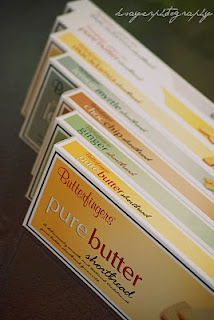 How do you like your shortbread? I love shortbread! So buttery and delicious. hehe my mum loooves shortbread. I'd better tell her about all of those flavours! Yumm! I love shortbread and mine turn out pretty decently! Very recently, I heard about these sensational shortbread cookies being turned out by a Hawaiian company. If you're interested, check them out at http://www.honolulucookie.com/Pineapple-Logo-Bag/productinfo/PL6004/. And I love all the pictures - especially the 1st, 2nd and 8th ones! Thanks Toni :) I thought the ginger photo was a bit different, so I had to include it :) Didn't want to bore everyone with all the same photos! My mum says the exact same thing :P I once tried to "healthify" the recipe - but it was totally different - the butter is what it gets the flavour from. For a few years when I was living in Hong Kong, I ate shortbread in an addictive fashion come Christmas time. Biscuits there tend not to be so rich, but shortbread would populate store shelves at Christmas which combined with actual cold weather would make me eat it almost non-stop! i would want part of my last meal before i die to be shortbread!!!! The dessert part? or the main meal? 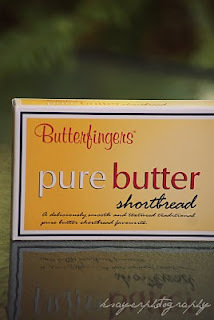 mmmmm I just LOVE shortrbread. Always eat too much around Christmas time, that's when my aunty makes it! I always make shortbread at Christmas time - last year my mum and I made like different recipes to decide what makes shortbread taste best.